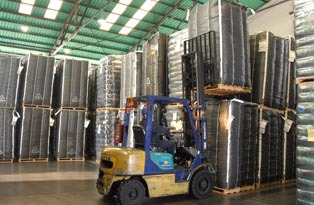 Negroven company dedicated to the production of Carbon Black for the rubber, plastic and ink industries, among others. 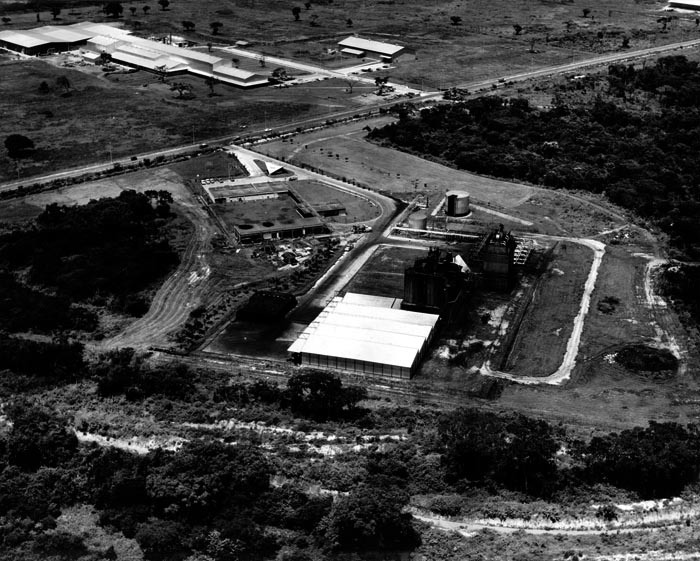 Negroven, industrial plant certified under the norms ISO 9001, ISO 14001 and OHSAS 18001, located in Valencia, Venezuela. 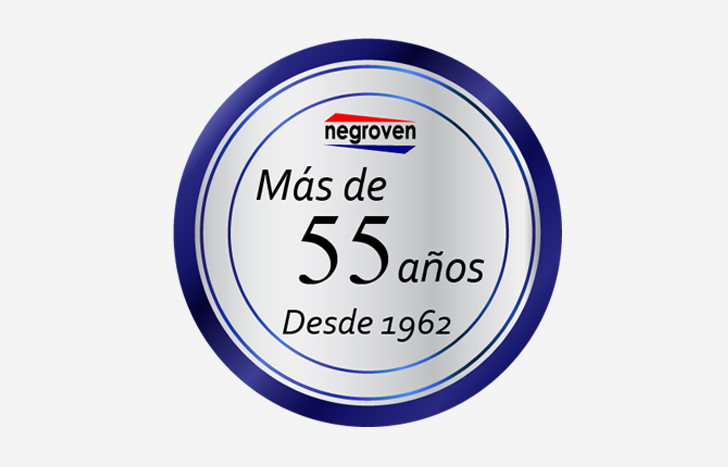 Negroven, was established in 1962. 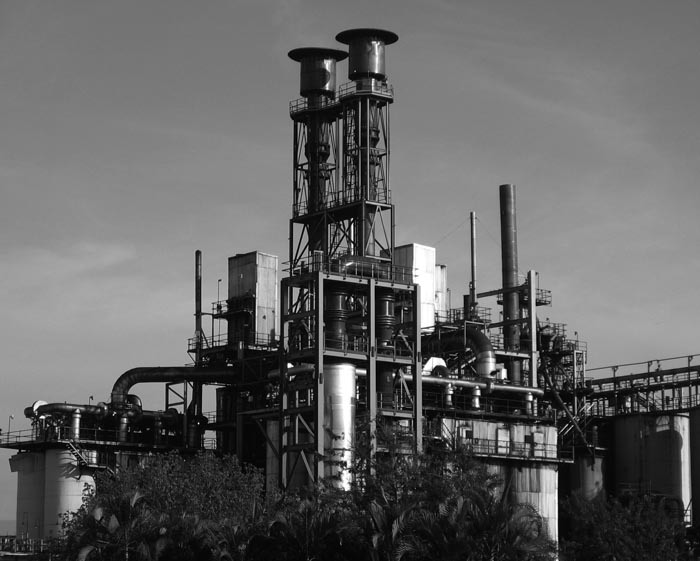 Since then it has maintained a constant technological progress and improvement in its processes, increasing its production capacity, improving the quality of its products and raising the quality of life of its workers. 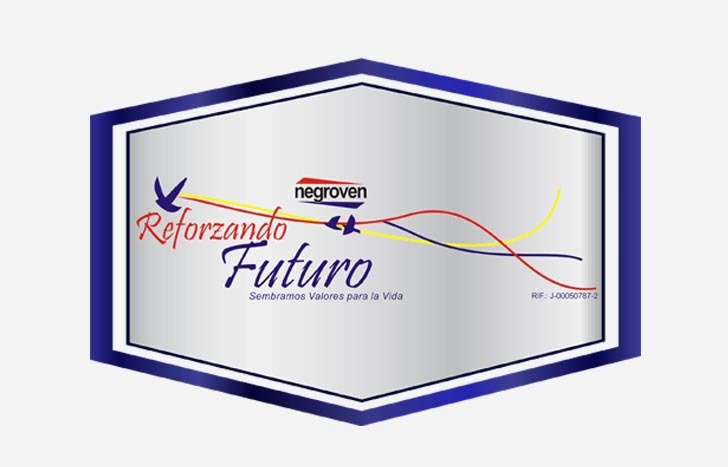 Negroven will be a great company, the best in all the markets it serves, particularly with regard to safety, quality and innovation; Satisfaction of its staff, customers and community; And return to its shareholders. 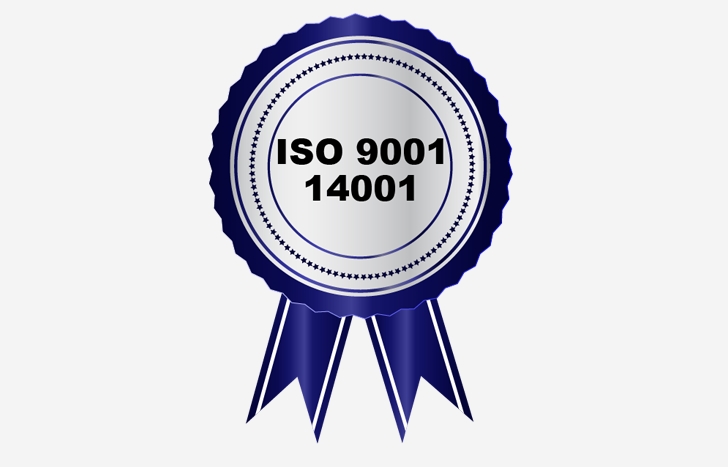 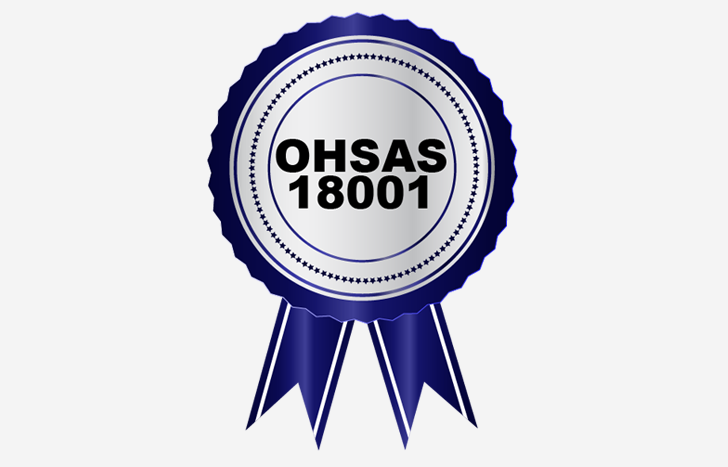 We value Integrity We act with high standards of ethics and personal integrity, always complying with all laws and regulations. 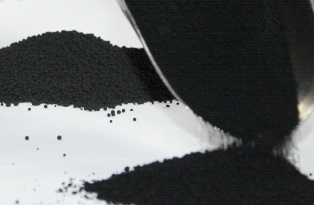 Carbon Black is a virtually indispensable product in the rubber blending industry as a reinforcer. 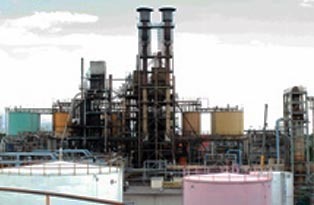 Negroven currently produces different grades of carbon black, designated under the ASTM nomenclature: N-220, N-234, N-326, N-330. 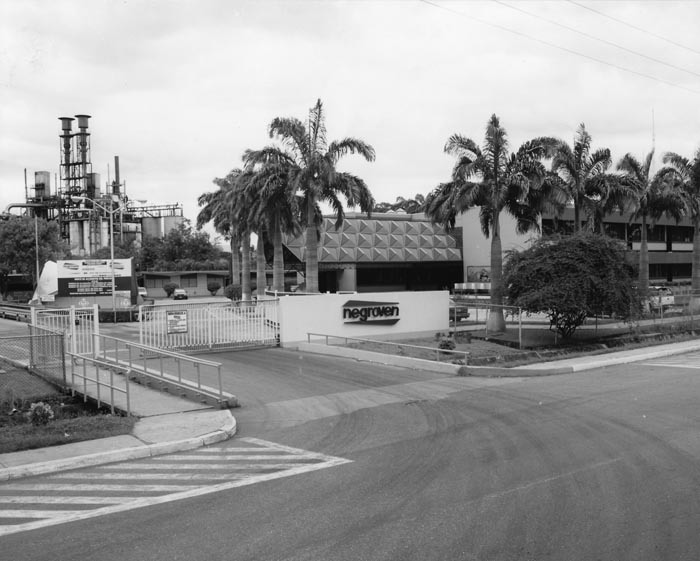 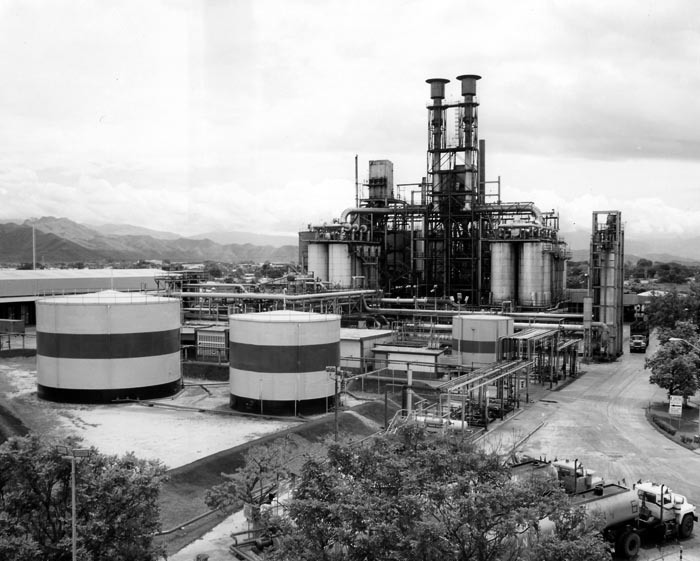 The Negroven plant was designed to use the most advanced processes of the time, and over the years, has modernized its facilities. 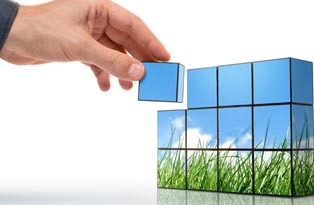 Negroven Aware of its Responsibility to the Environment, develops a series of Environmentalist plans and projects.